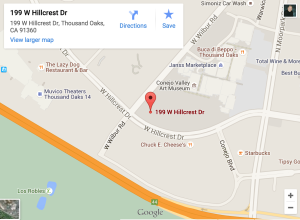 Our Thousand Oaks Divorce Office Location is conveniently located near the 101, 405 freeways. 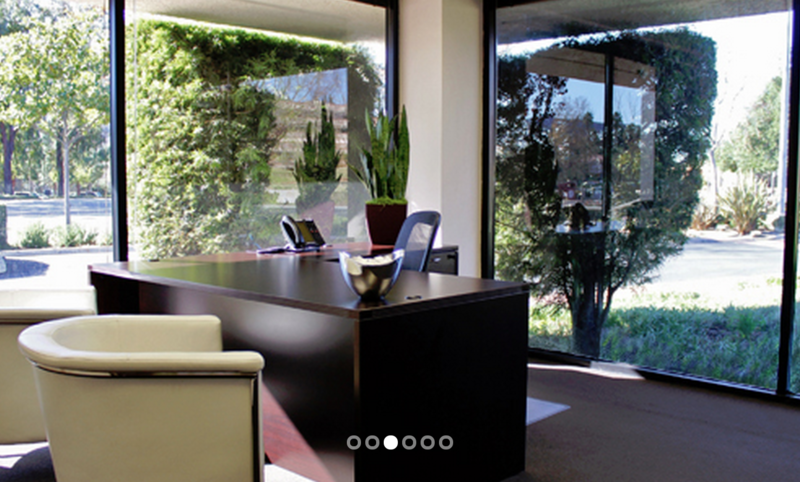 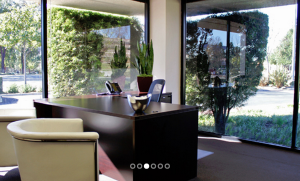 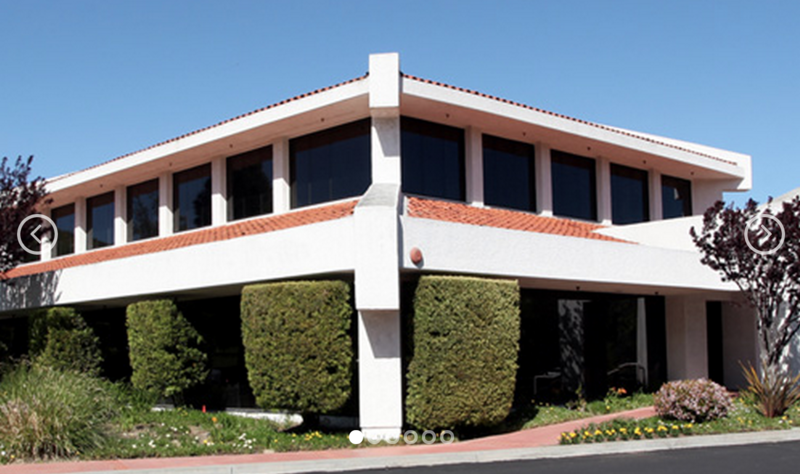 Our Thousand Oaks office is located at 199 West Hillcrest Drive, Thousand Oaks, CA 91360. 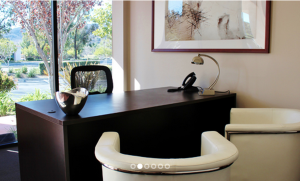 We operate by appointment only as we have multiple locations throughout Los Angeles County. 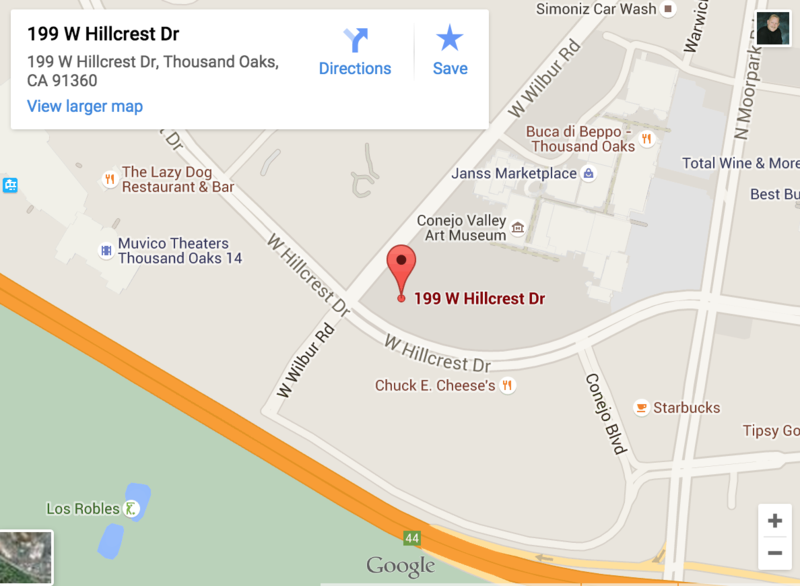 Please see the map below for our location and photos.